We sell a variety of artisan pantry items including pastas, grains, sauces, mustards, granolas, oils and vinegars. 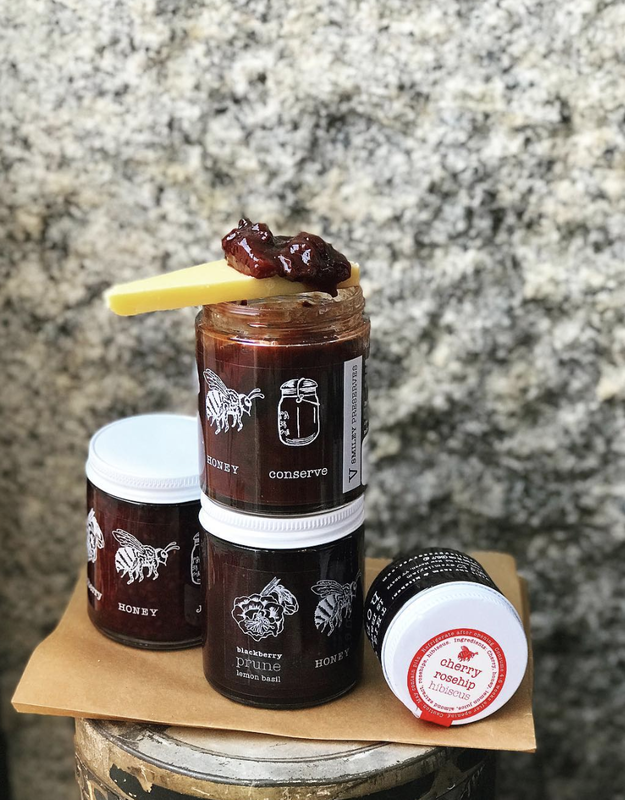 All of our pantry items are sourced with an emphasis on local producers, hand-crafted small batches, sustainable methods, and of course, top-notch flavor. These provisions are brought in to be ideal matches with many of our cheese and charcuterie selections, or to round out your weeknight dinner.